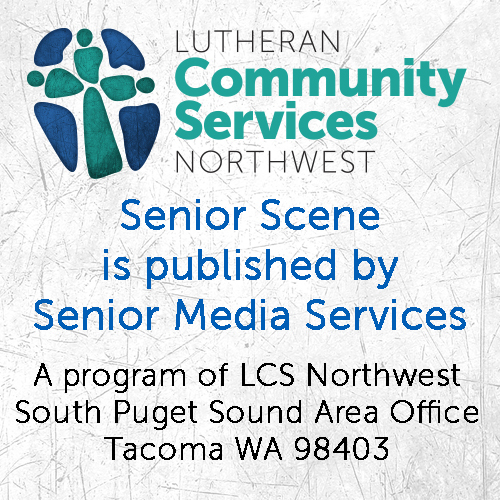 David Droge, Graduation Advisor at Lincoln High School in Tacoma sees a wonderful opportunity for senior citizens and others to give something back to their community and have fun doing it. Public schools are facing tough times and Lincoln High School, located on the east side of Tacoma, is in a high poverty area. 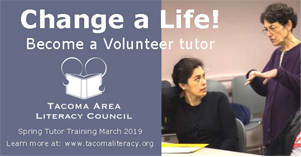 Droge came upon a wonderful program that links volunteers with students for a one on one tutoring experience that has proven to be extremely beneficial – to both students and the volunteers as well. Droge said he and a group wanted to develop a community writing center in Tacoma. “A place where there could be tutoring and writers could come,” modeled after the successful 826 Valencia program started in San Francisco. That program was started by a man named Dave Eggers. In 2000, Eggers lived in Brooklyn and was busy burning the midnight oil writing a novel. That left many daylight hours open for him to pursue other activities. An idea began to form and when he moved to San Francisco, he rented a building where writers and editors could work. They noticed at 2:30 every afternoon students would wander the streets in front of their publishing business. Eggers thought he could partner these students with the journalists on site in a tutoring format. The group put their heads together, set up an area for tutoring in the front of their publishing business, and soon students began flooding into the building right after school was out every day. Volunteers worked with the students and got them to finish their homework before they left the center. 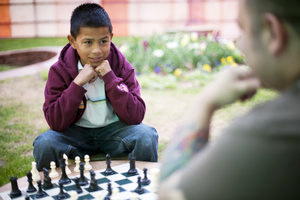 That left family and fun time for the rest of the evening, and the students felt wonderful about their accomplishments. “We started with 12 volunteers and now we have 1400,” said Eggers. With this in mind, Droge is working hard to mirror the success of 826 Valencia right here in Pierce County. Droge said that 35 to 40 hours of tutoring in one academic year can result in a full year’s advancement in reading level for students. The Find An Hour program has already helped Lincoln High School students reach the highest percentage of all the high school students in Tacoma that passed the end-of-course exams in algebra. Droge said this volunteer effort is gaining ground and getting Find An Hour some national recognition for achieving the kind of results that charter schools receive, but within a public school setting. Droge said they teamed up with the City Council and they passed a Resolution in October. The goal, said Droge, is to find 500 new tutors and mentors this year. They are just beginning a series of orientation meetings. More information can be found at the Find An Hour website at: http://findanhour.org. “When a caring adult spends just one hour of time per week with a child or teen over the course of a school year, two lives can be changed–theirs and yours,” says the website. 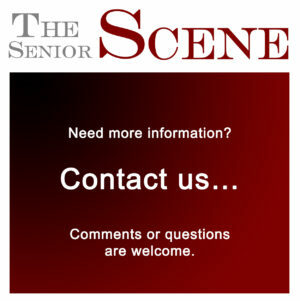 Droge is in the process of reaching out to Senior Activity Centers to get volunteers. Anyone interested can contact Droge at (253) 255 3810. Log in | 49 queries. 1.590 seconds.